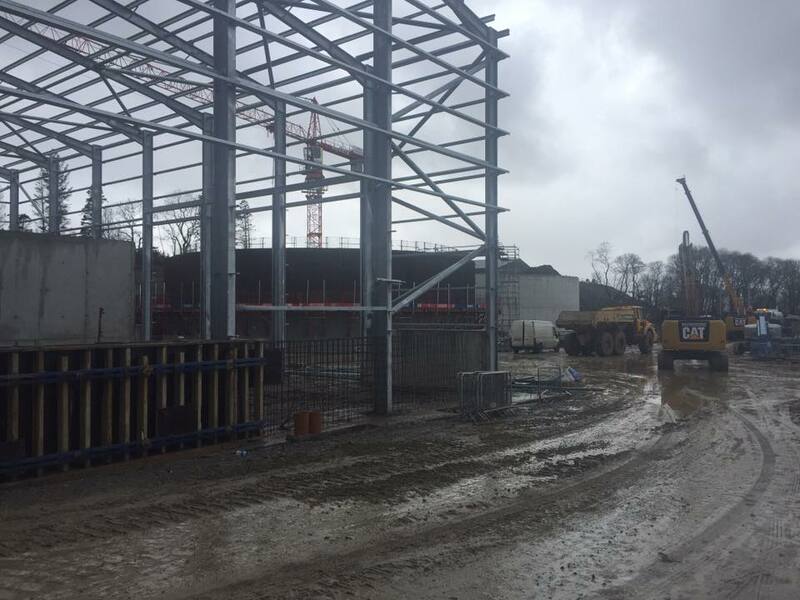 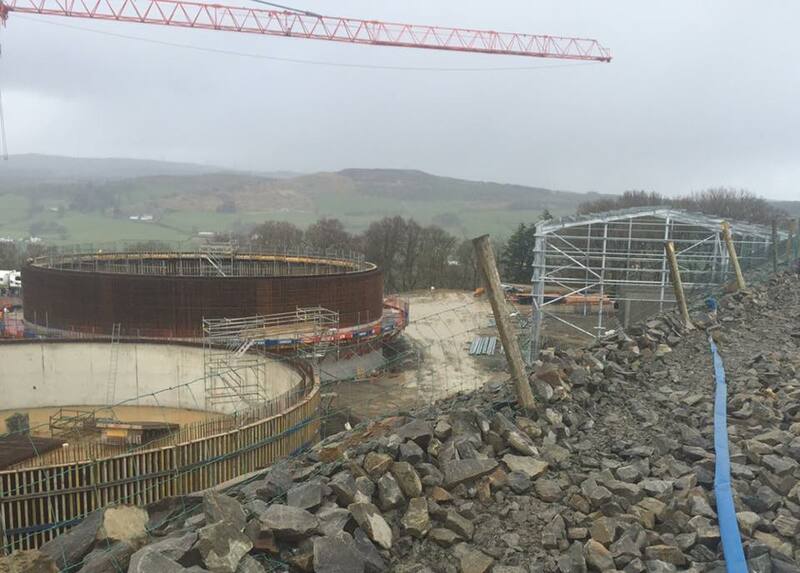 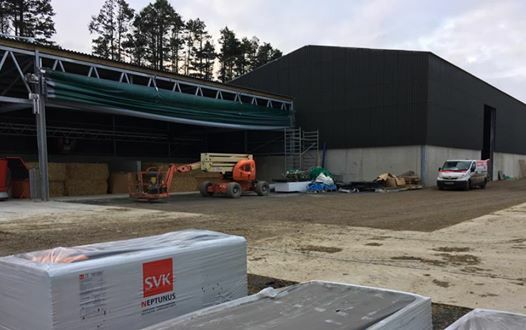 Over the last 6 months Rilco have supplied over 15,000M2 of SVK Neptunus sheeting to a farm in Donegal which has 9 storage/Livestock sheds and a large AD(Anaerobic Digester) Plant. 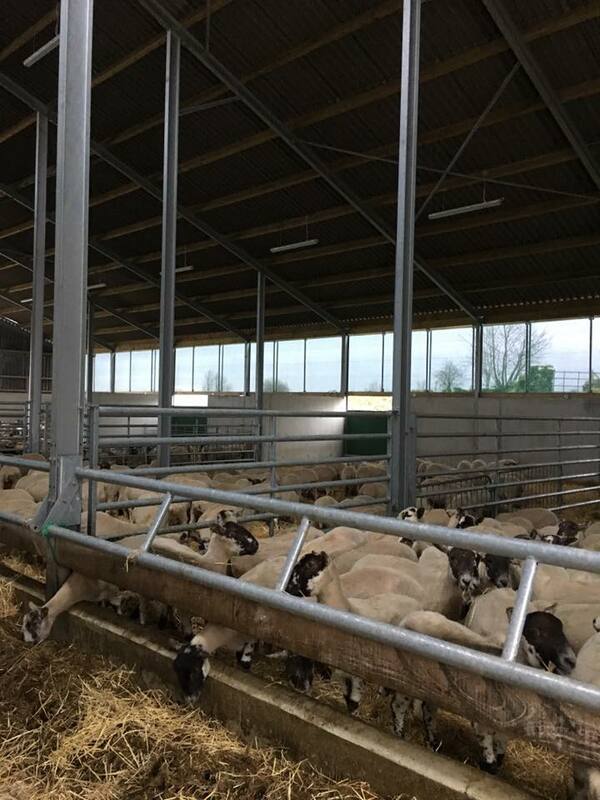 SVK Neptunus Fibre cement is the perfect Roof material for this project as it does not corrode and is a “non-drip” material protecting the expensive equipment and livestock housed under the roof covering. 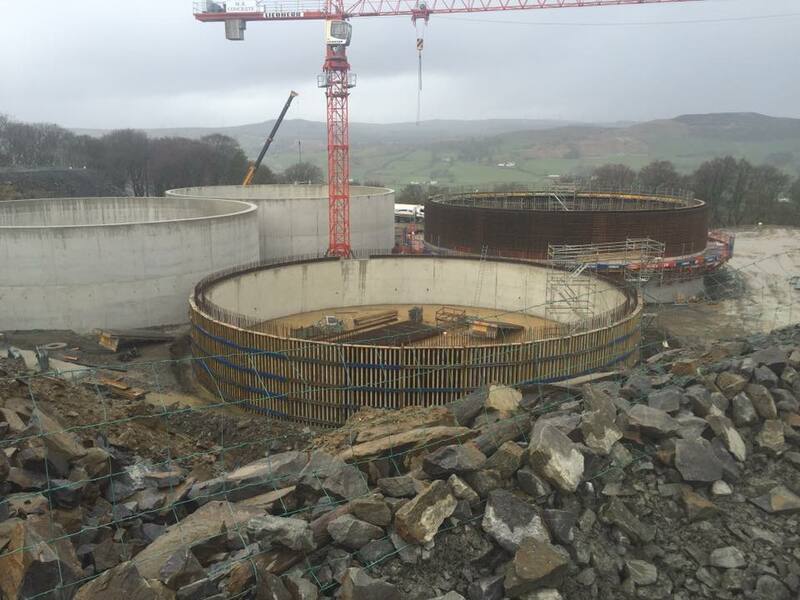 Here are a few pics from different stages of the build.